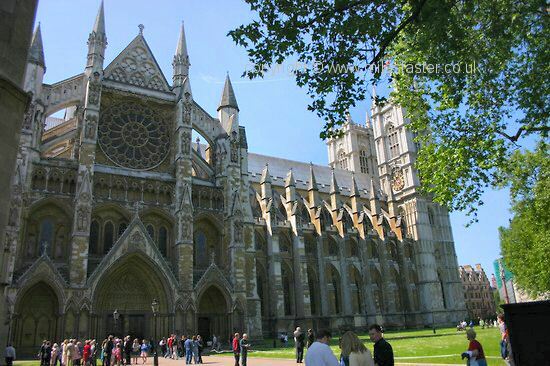 This area includes the House of Lords, Houses of Parliament, St. Margaret's Church, Westminster Abbey and Millennium Wheel (London eye). 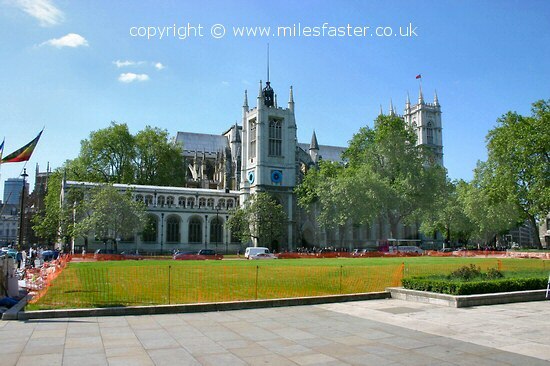 Looking across Parliament square from Westminster Abbey. Big Ben and the Houses of Parliament far right. Whitehall to the left.. 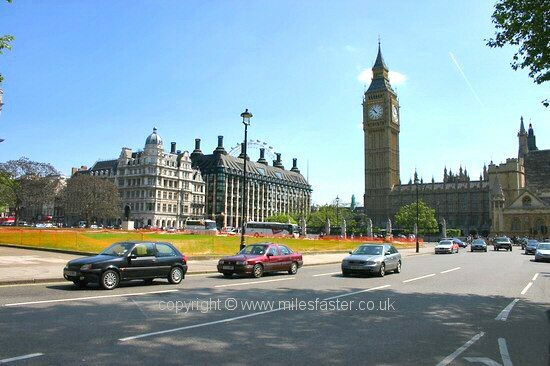 The Houses of Parliament, Big Ben is the clock tower on the left. 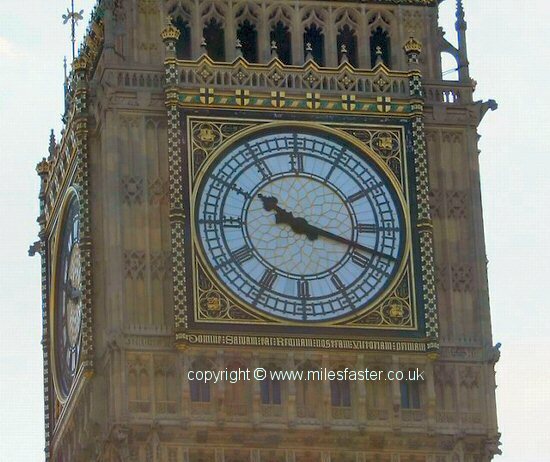 Close up view of Big Ben. Richard The Lionheart statue at the entrance to the House of Lords. 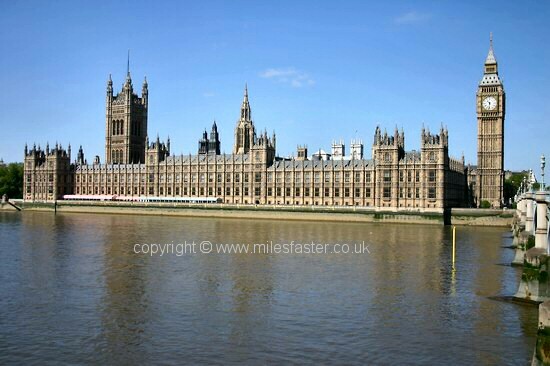 Houses of Parliament/House of Lords as seen from the South side of the River Thames. 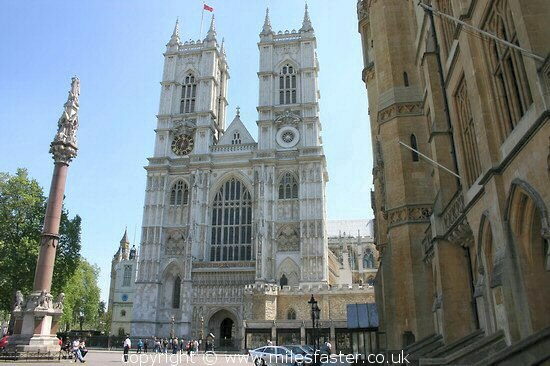 St. Margaret's Church adjacent to Westminster Abbey. View from Westminster Bridge looking North. 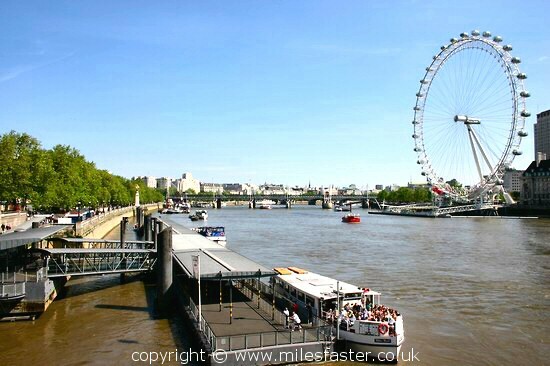 Millennium Wheel (London Eye) on the right. 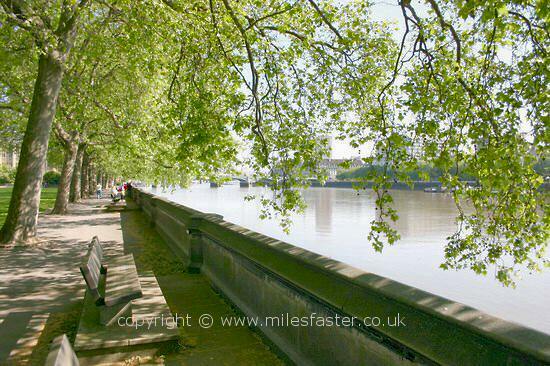 Victoria Embankment on the left. 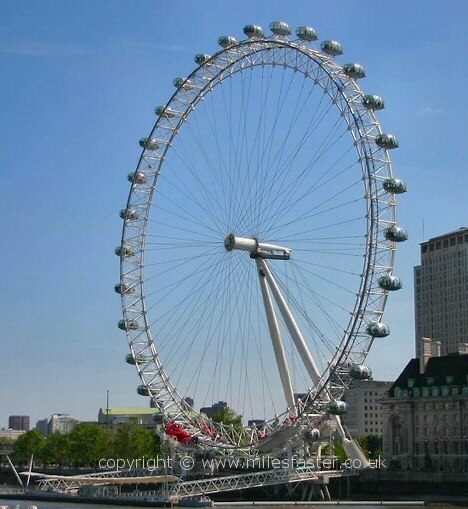 Close up view of the Millennium Wheel (London Eye). 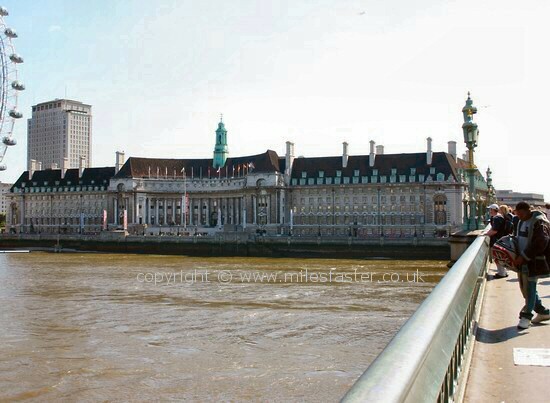 County Hall on the South side of the River Thames by Westminster Bridge. Marriott Hotel and Saatchi Gallery. 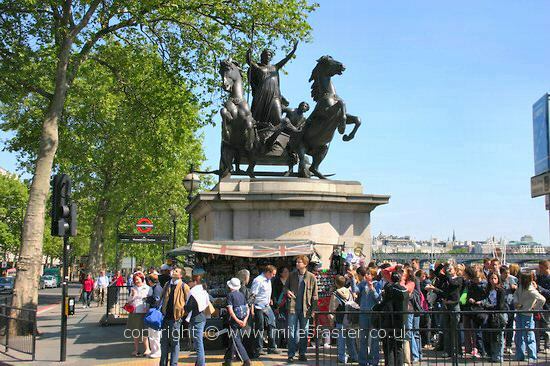 Don't miss the statue of Boadicea on the corner of Westminster Bridge and Victoria Embankment. 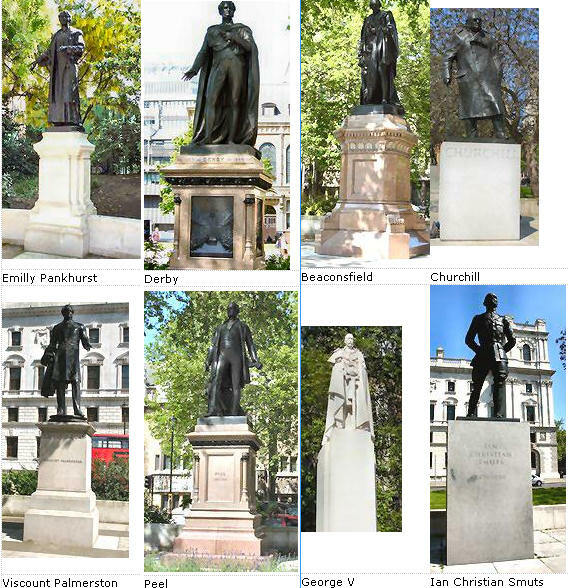 Parliament Square is rich in surrounding statues of former Lords, Members of Parliament and famous figures. 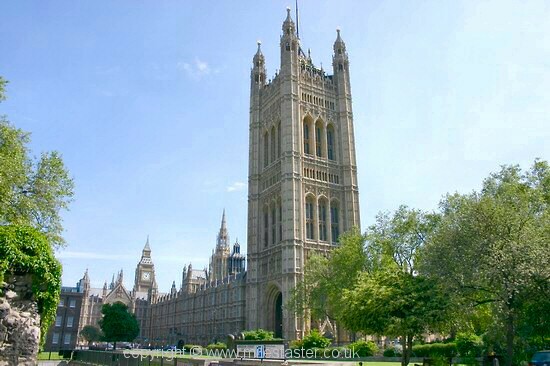 Next to the House of Lords is the Victoria Tower Gardens. 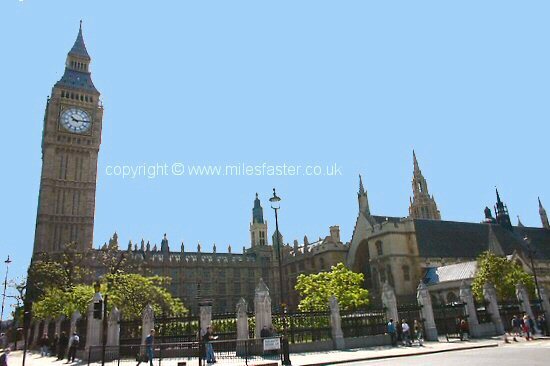 The House of Lords can be seen in the background. Commemoration of the 150th Anniversary of the anti-slavery society. 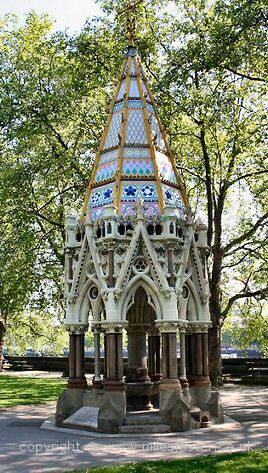 Located in Victoria Tower Gardens. 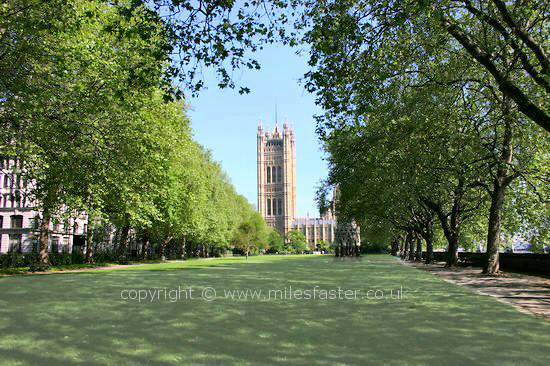 Victoria Tower Gardens is a great place to sit and admire the view across the times.